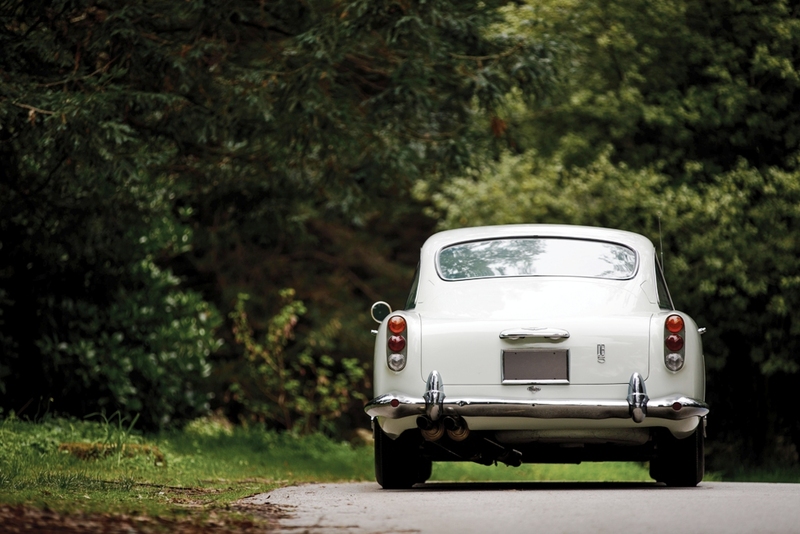 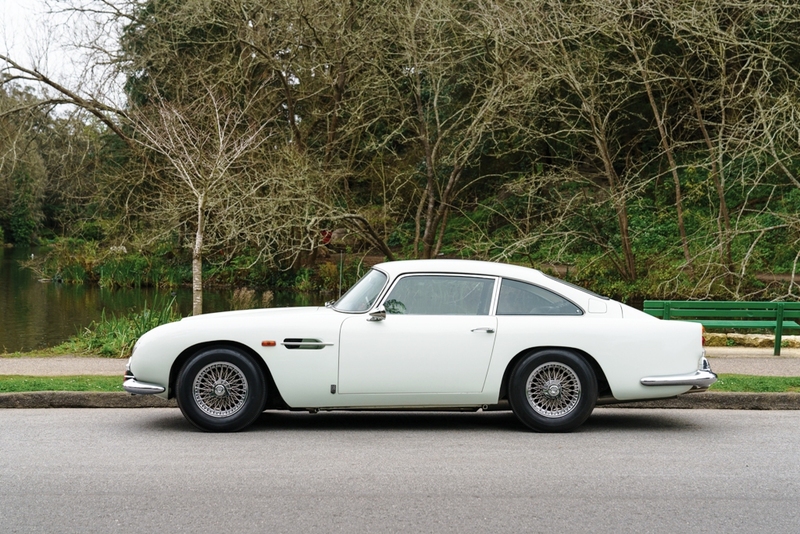 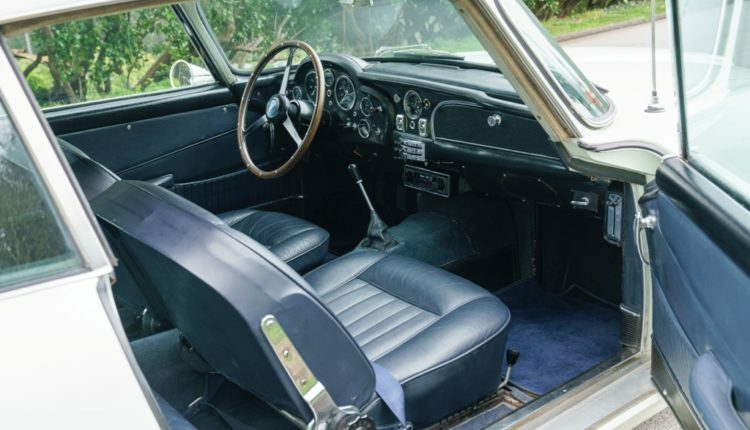 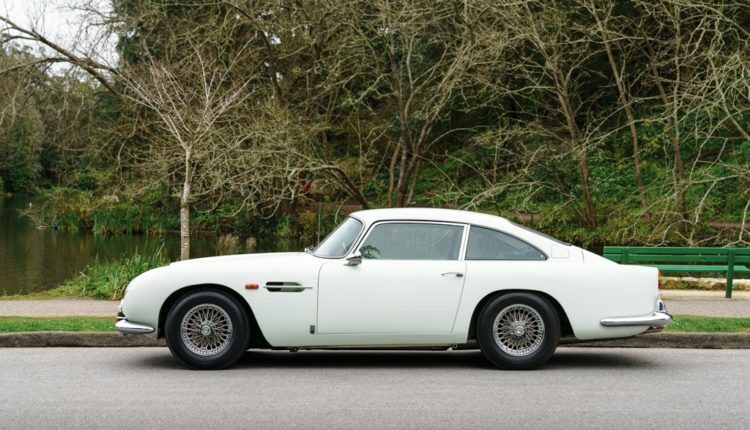 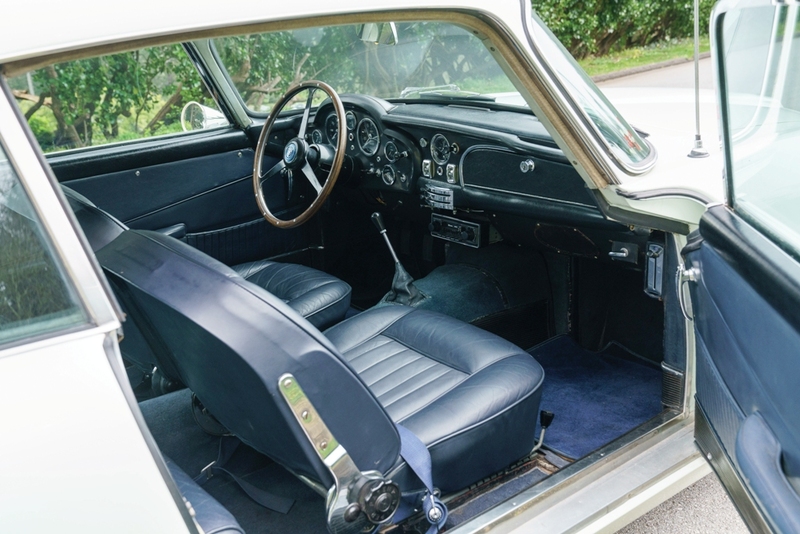 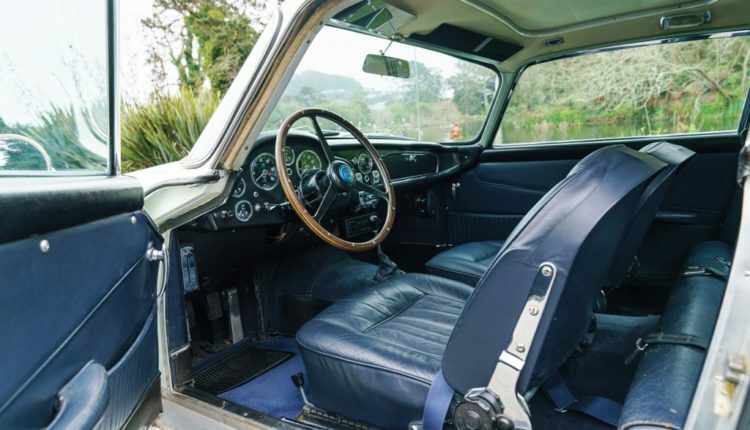 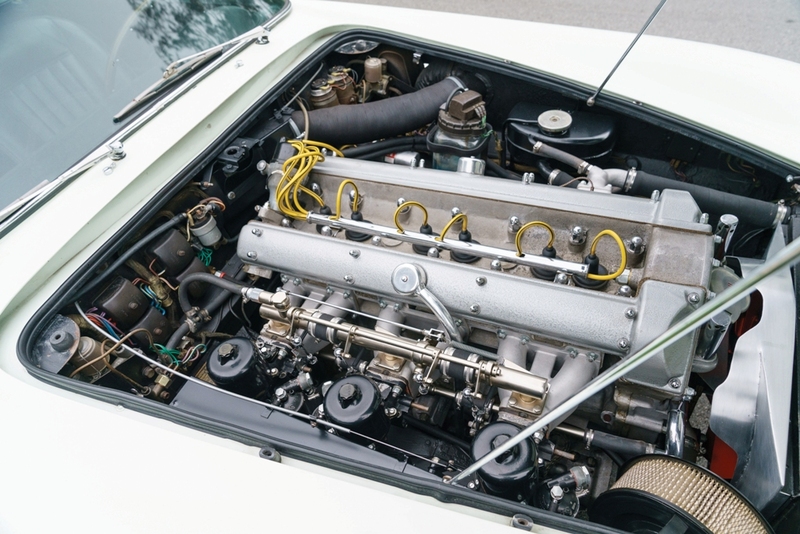 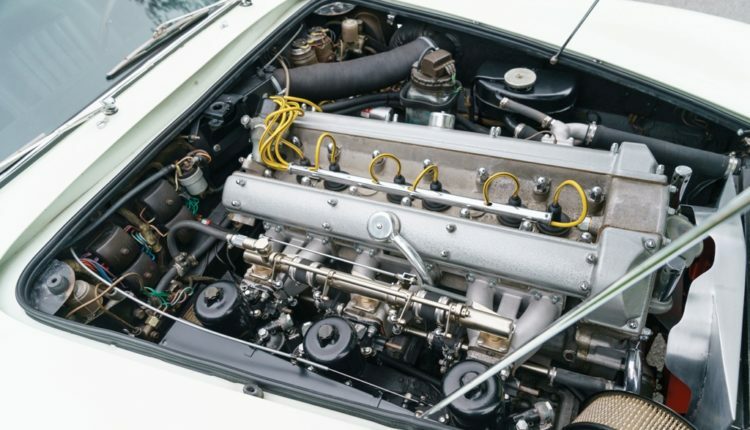 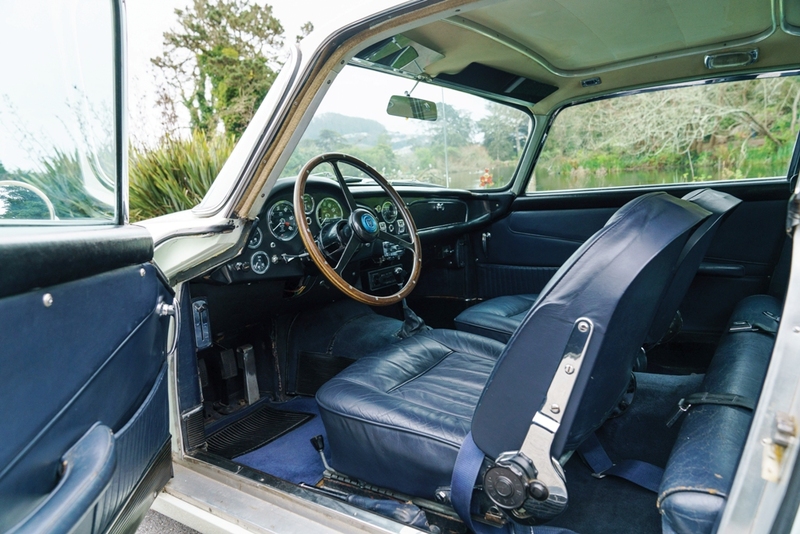 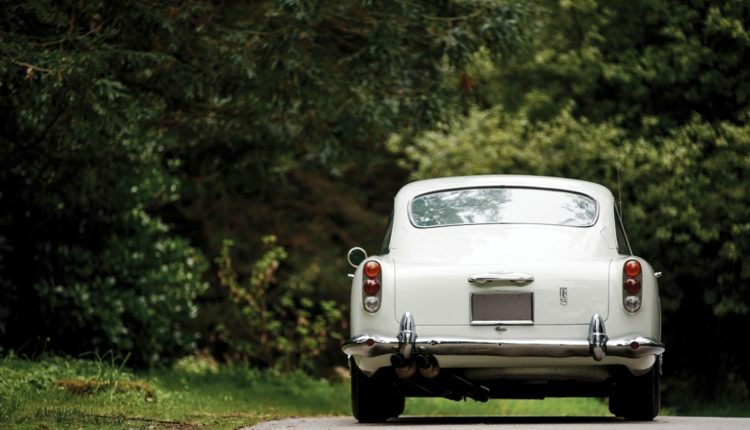 Hand-built at the Aston Martin factory in Newport Pagnell, Buckinghamshire, the very early 1964 DB5 consigned for the auction is a factory left-hand-drive example, chassis no. 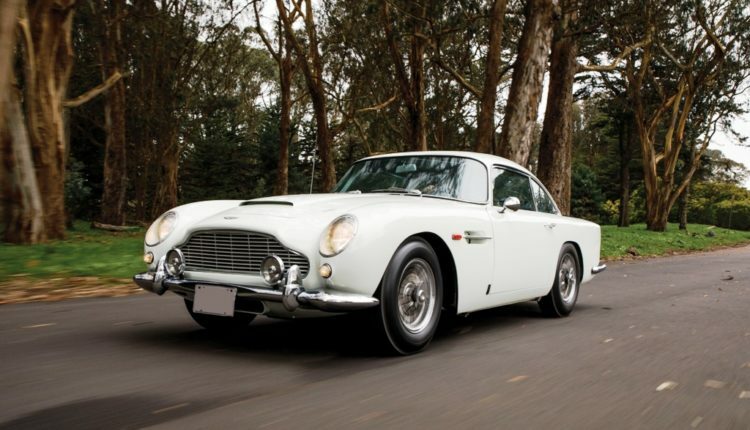 DB5/1305/L. 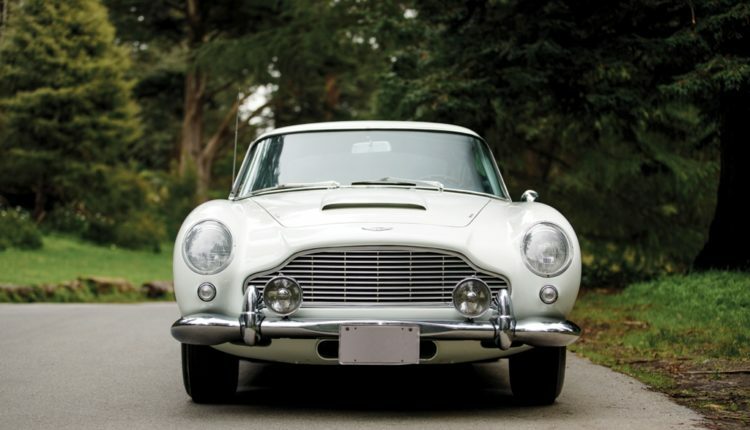 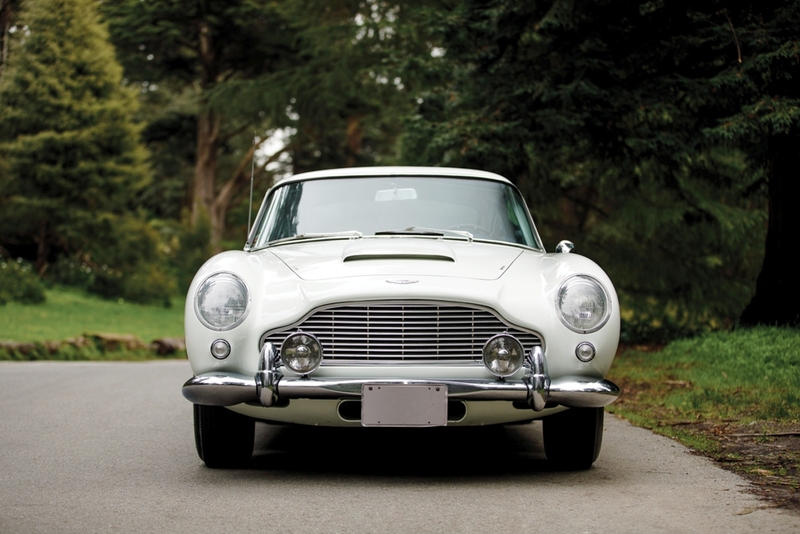 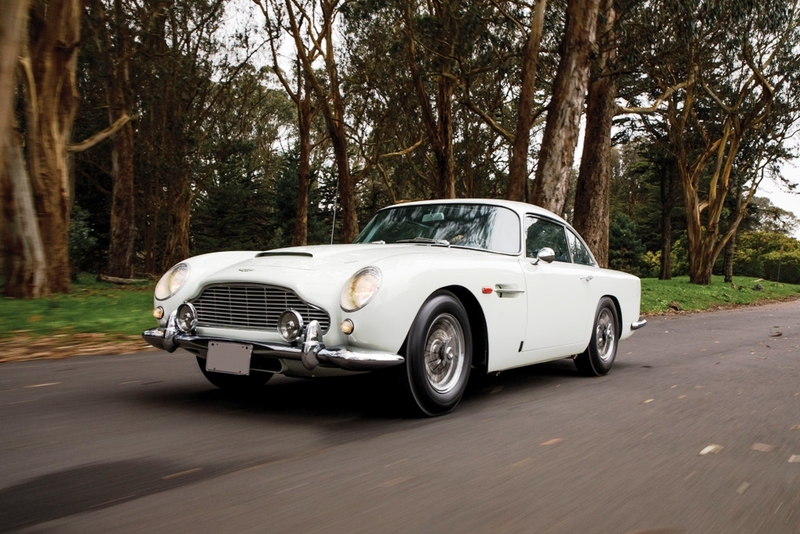 Just the fifth DB5 ever produced and sold new through British Motor Car Distributors in San Francisco to the Washington Fruit & Produce Corporation, the iconic sports car was purchased by the consignor in 1981 off the street in Sausalito, California, and has remained in his private ownership ever since.